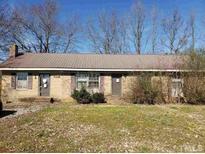 Find Liberty, NC Foreclosures for sale. View Photos, Maps and MLS Data Now! It is near the highway and various stores. A great starter home. MLS#2239713. 2829.